Consistently ranked as one of the top MICE (Meetings, Incentives, Conventions, and Events) cities in the world, Singapore is a meeting destination that increasingly attracts business meetings and events. 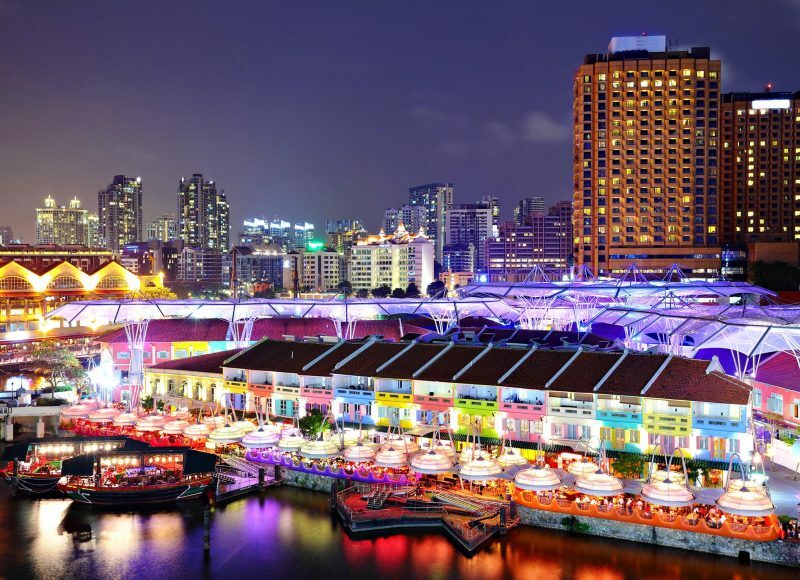 In order to maintain its position as the preferred meeting destination, Singapore is taking the meeting experience to the next level by making available more and more innovative concepts for meeting organizers and visitors. HUONE Singapore is honored to contribute to reinventing and redefining the meeting experience in such international city.